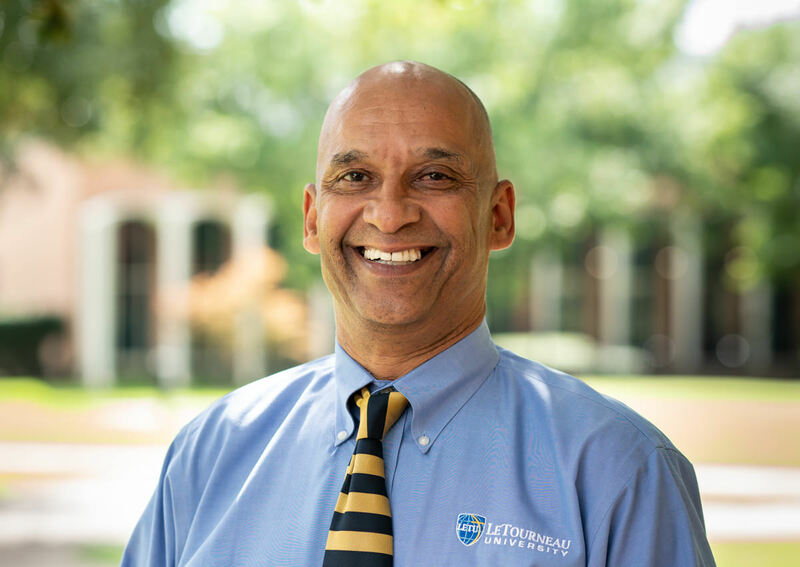 My name is Carlton Mitchell and I am a servant of God and a graduate of the LeTourneau University Counseling Master's Program. I am a father of two grown sons, and I love anything that has to do with people and being outdoors. I have worked in a variety of fields in my life including the United States military, construction, and the petrochemical industry. My guess would be that each of has times in our lives when we are searching for what it is that God would have us do and who it is that He would have us be. As a man, I have spent much of my life concerned about the "doing" and not fully understanding the "being" as I attempted to live in a way that would honor my Father. In the last few years, I have found greater peace and rest in just being the man that God created me to be. That man is one who has a passion for others and the hurt that they might be experiencing. When entering the LPC program, our school Provost asked me if I was ready "to walk in the midst of others' pain." Although I had not considered that particular question, I knew that the answer was yes. My prayer is that I spend the rest of life being present with and for others as my Heavenly Father has been with and present for me.